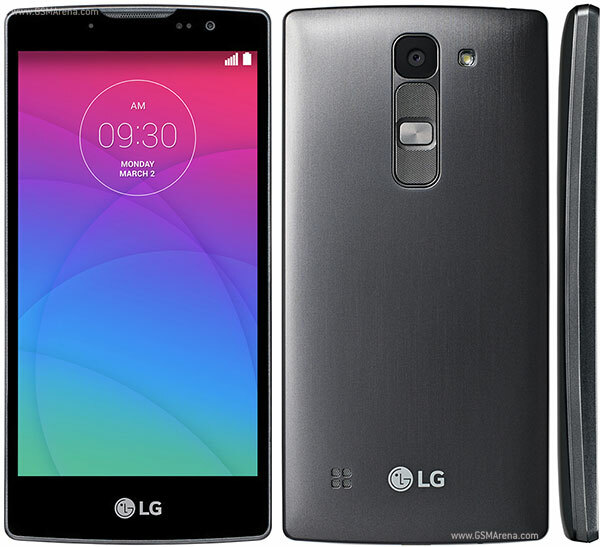 Capturing the attractive design and hardware of the more popular LG G4, the LG Spirit was announced in February 2015 and the phone was available for sale from March 2015. It features a 4.7 inches IPS + LCD capacitive touchscreen with more than 16 million colors. The resolution of the display is 720 x 1280(~ 538 pixel density). This display is great whenever you want to play complex games on your device or even watch a movie. The processor of the smartphone is a Quad-core 1.2 GHz Cortex-A53 – H440N or Quad-core 1.3 GHz Cortex-A7 – H420; Qualcomm MSM8916 Snapdragon 410 – H440N or Mediatek MT6582 – H420, while the graphic processor is Adreno 306 or Mali-400MP2. The phone has internal memory of 16 GB and 2 GB of RAM. The operating system is Android OS, v5.0.1 (Lollipop). The smartphone targets customers who want to have an elegant and modern device which can run as smoothly as possible and that can also be affordable for every wallet. Here is the alternative method for bringing your phone back to its initial settings.